Anja Rubik by Lachlan Bailey for Vogue Paris April 2018. Style by Geraldine Saglio. Hair by Rudi Lewis. Make-up by Petros Petrohilos. Edie Campbell is captured by Alasdair McLellan for Vogue Paris February 2017. Styled by Aleksandra Woroniecka. Hair by Anthony Turner. Make-up by Thomas de Kluvyer. 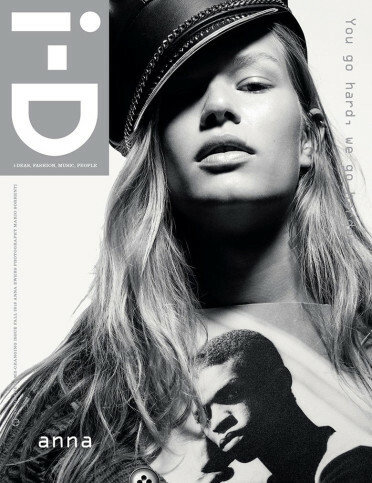 Anna Ewers by Mario Sorrenti for i-D Magazine Fall 2016. Styled by Alastair McKimm. 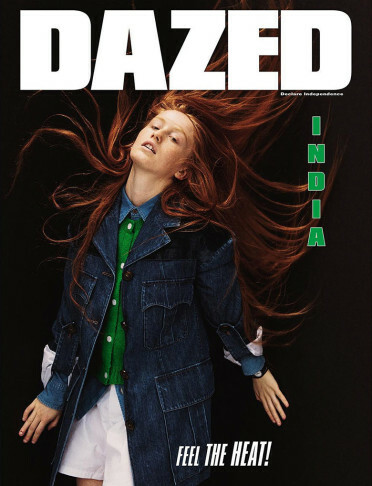 India Salvor Menuez is photographed by Ryan McGinley for Dazed Summer 2016 Cover. Kiko Mizuhara is photographed by Nobuyoshi Araki for i-D Japan 2016. 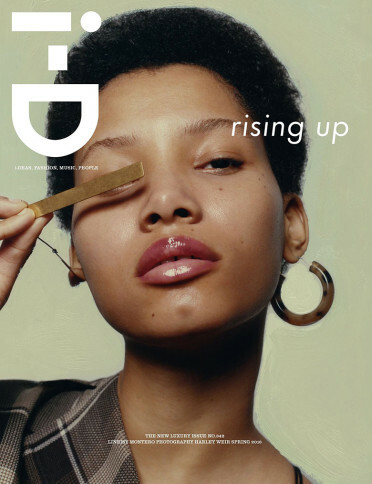 Anohni by Mel Bles for Dazed S/S 2016. 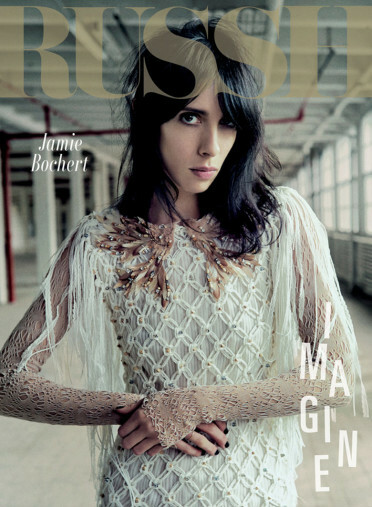 \ Jamie Bochert by Drew Jarrett for Russh April/May 2016. Venetia Scott captures Anna Cholewa, Anna Cleveland, Lina Berg & Cierra Skye for Self Service SS 2016. Styled by Poppy Kain. Hair by Sebastien Richard. Make-up by Lotten Holmqvist. 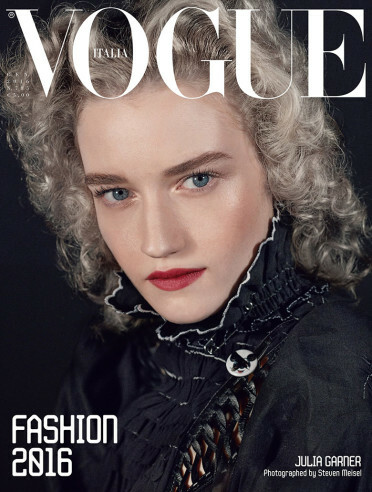 Julia Garner by Steven Meisel for Vogue Italia January 2016. 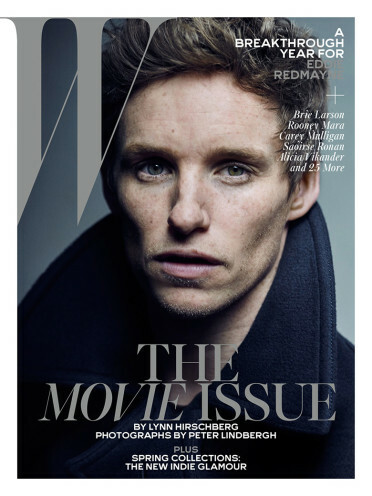 Styled by Olivier Rizzo. Hair by Guido Palau. Make-up by Pat McGrath.